Free shipping bar extension helps to notify customers about their minimum cart total to get free shipping. Customer can get notification with popup that they reach at free shipping goal. I really like this extension. It works perfectly without any bugs in website . Well developed, very good extension. Very flexible to set a bar for free shipping. 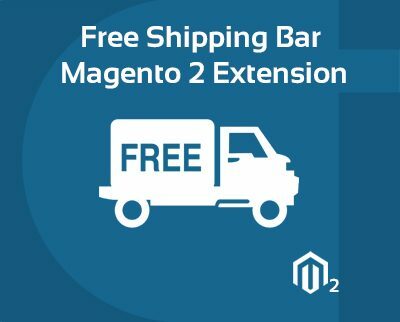 Using this extension, my store customers buy such a lot of things to get free shipping. I am very happy to using free shipping extension. Such a excellent work by Cynoinfotech team. Really very happy with this extension, great team work.